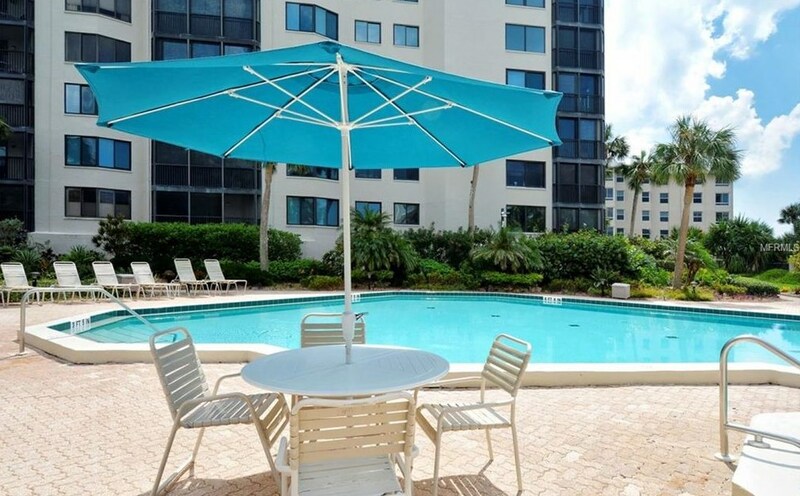 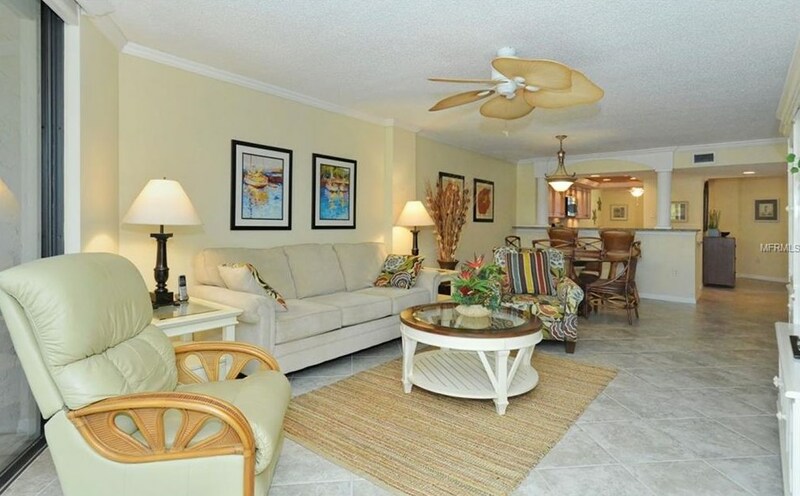 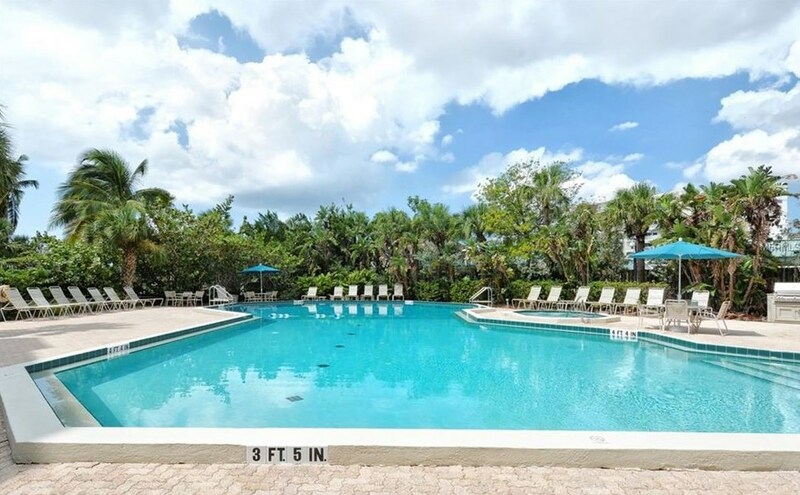 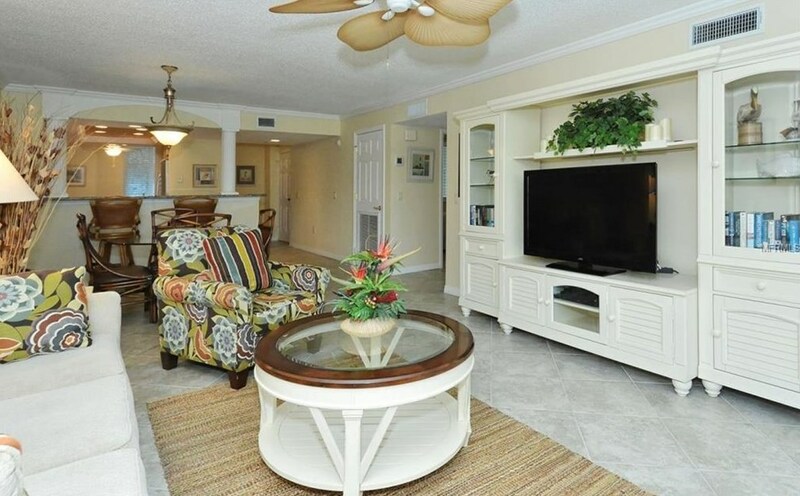 Here is your perfect piece of paradise and an excellent value at Casarina. 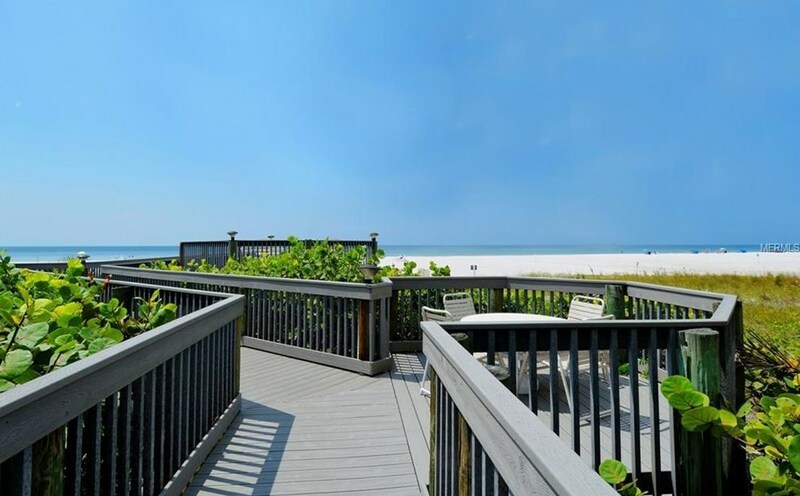 Come and see for yourself how this residence is poised to enjoy the beautiful views of the pool and the Gulf's spectacular sunsets! 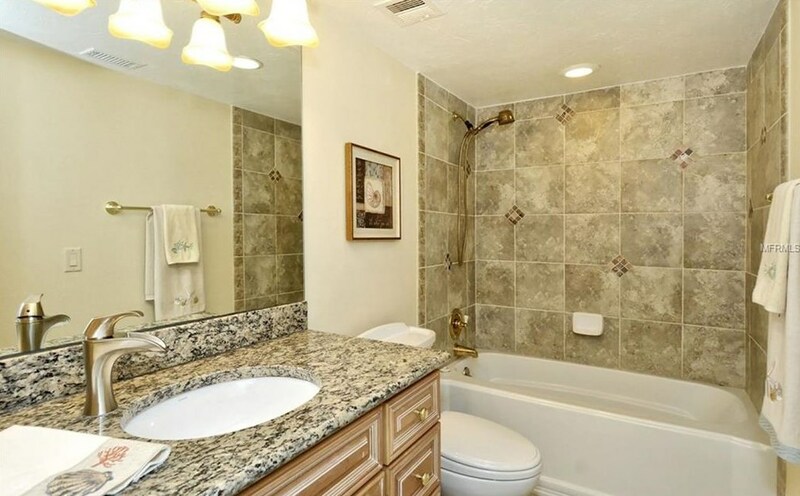 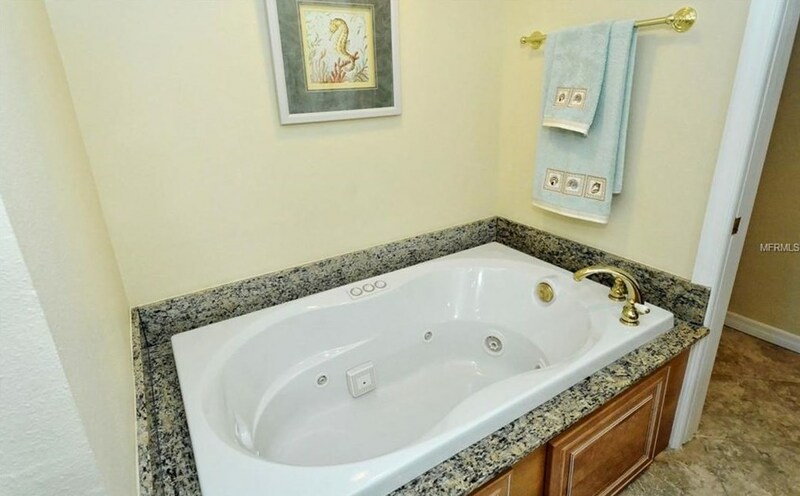 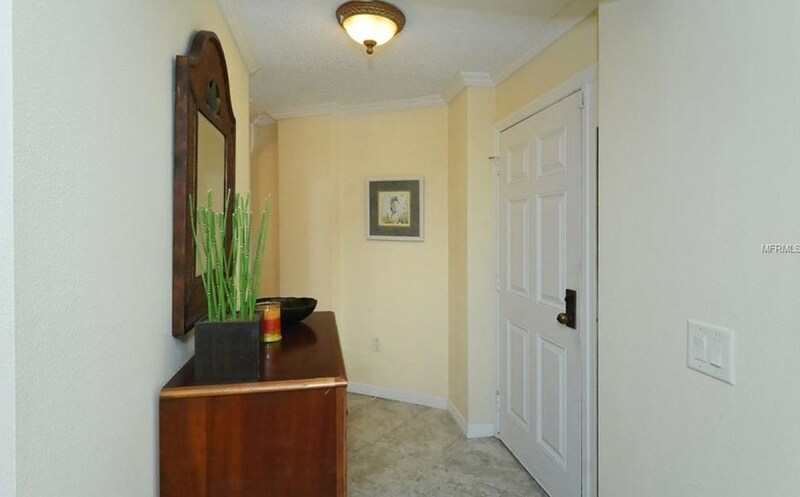 This unit is light and neutral and move in ready! 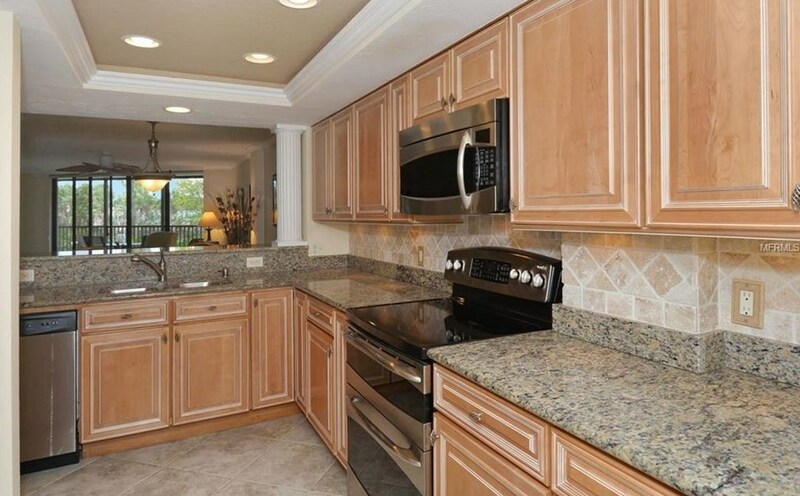 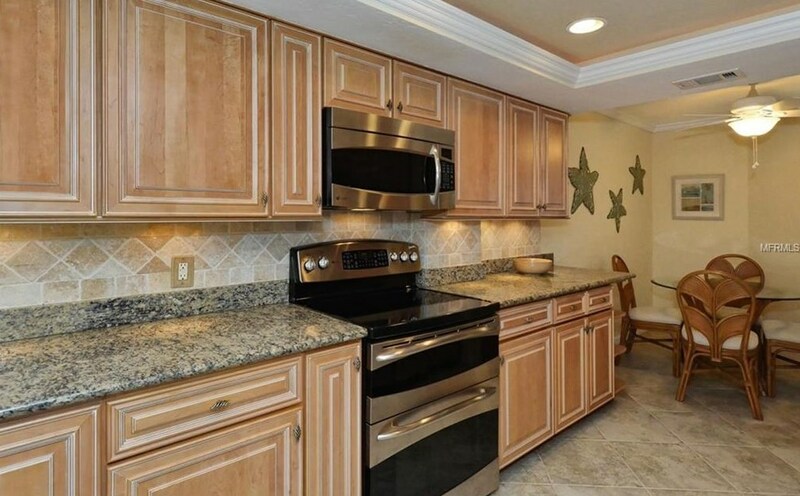 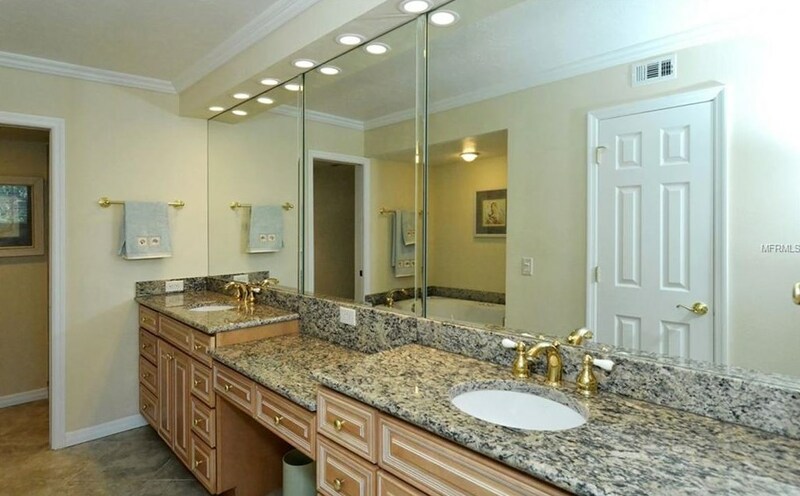 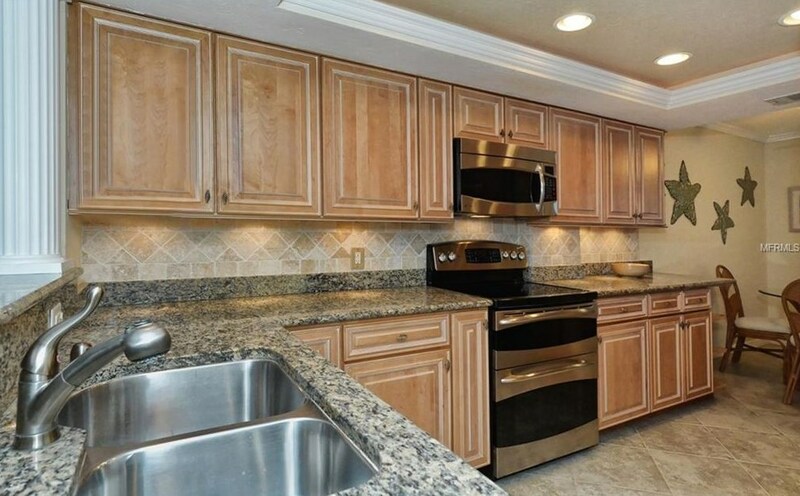 Well appointed gourmet kitchen equipped with stainless steel appliances and stone countertops. 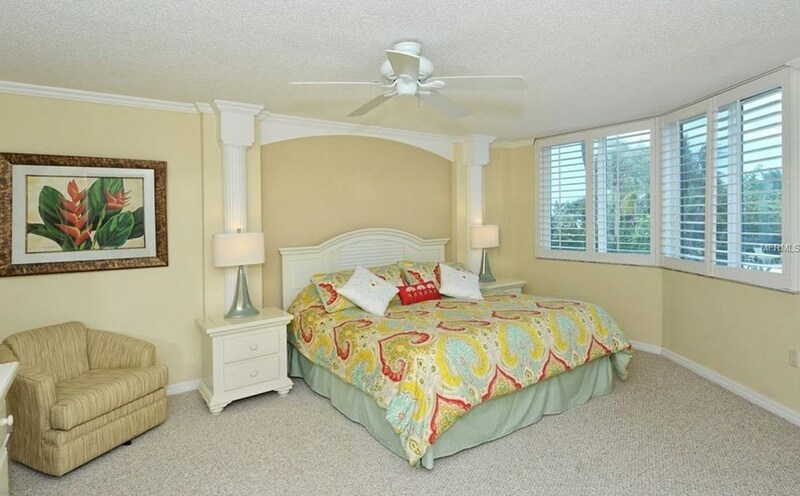 Nice sized Master Bedroom with fabulous views. 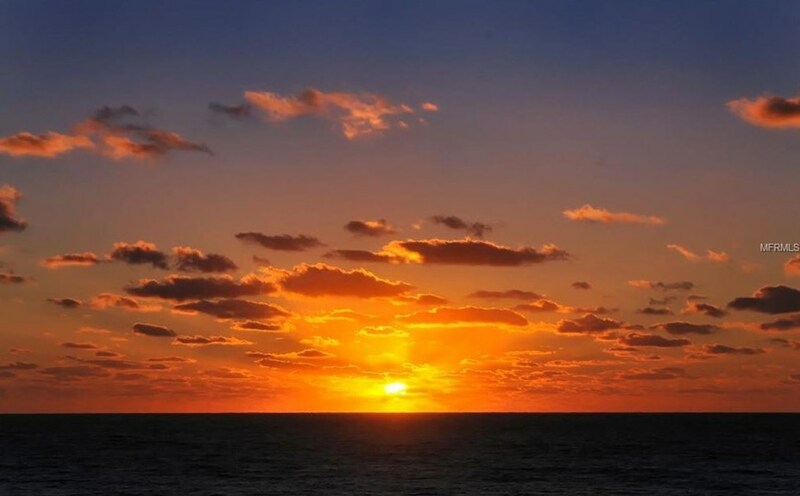 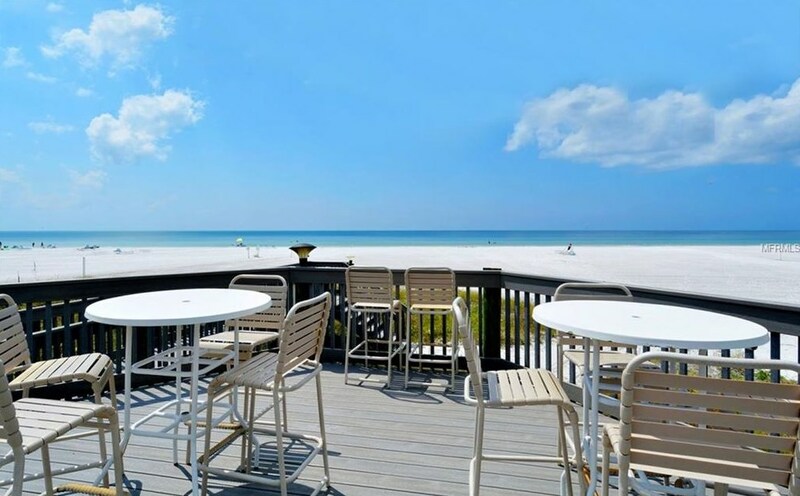 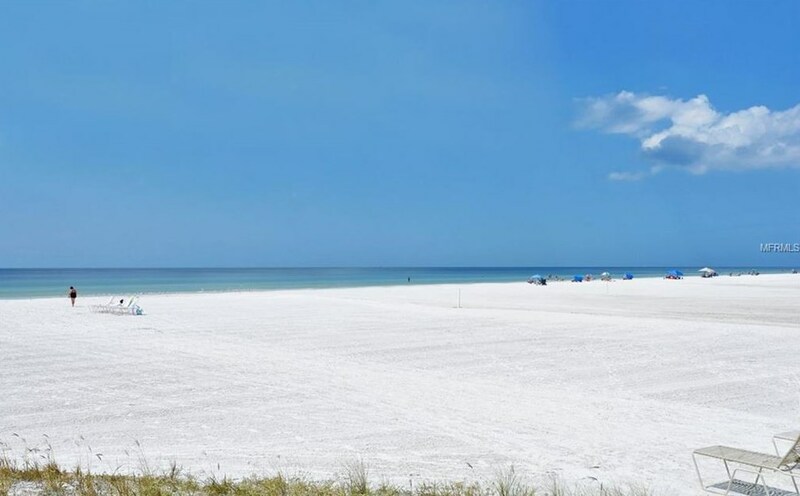 Located on Siesta Key, you will fall in love with Crescent Beach. 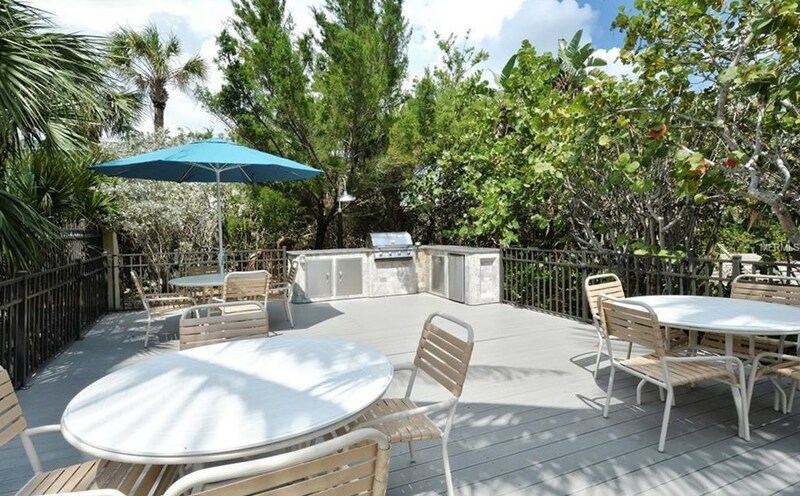 You can choose to relax on the sunset deck or entertain with your friends and family while cooking at the outdoor kitchen. 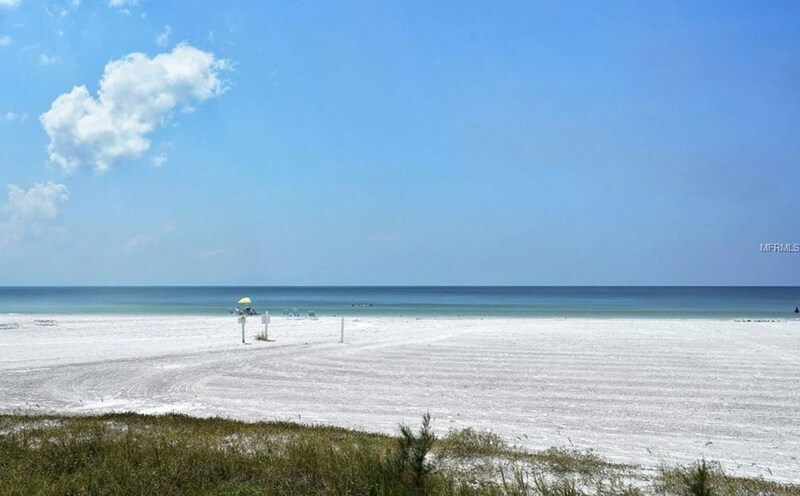 Ride your bicycle or catch the Trolley to Siesta Key Village and experience the "Island Life" you deserve. 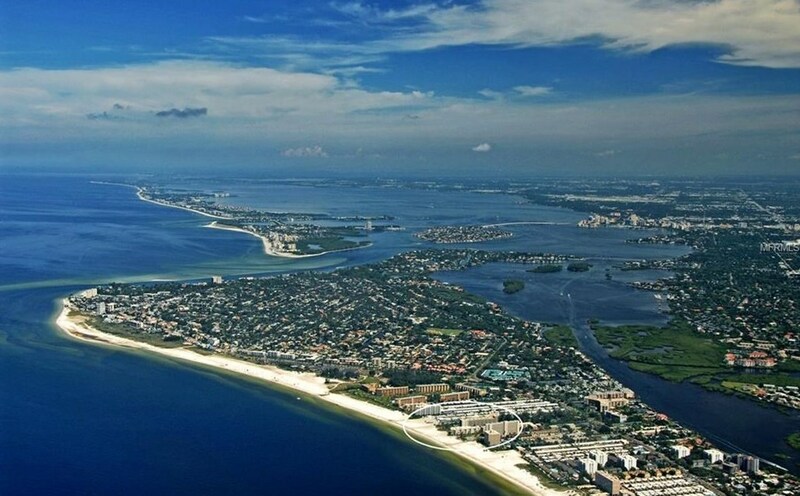 Driving Directions: Clark Road/Stickney Point Rd west to Midnight Pass Road. 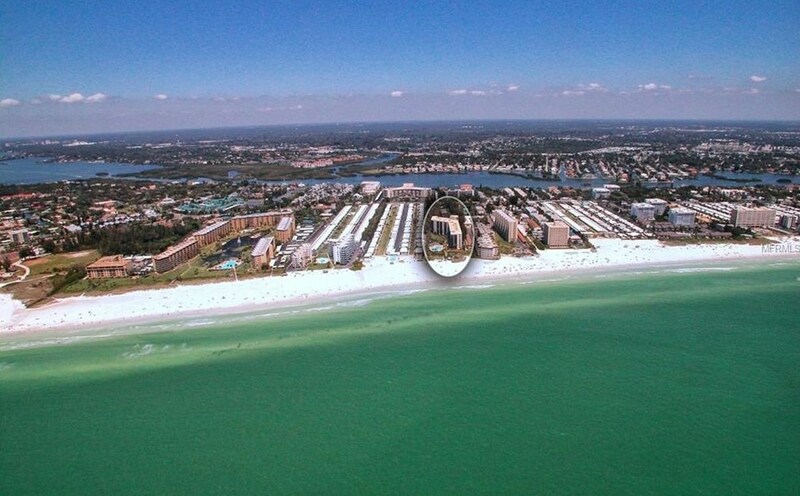 Turn right (North) and go to 5880, (gulf side). 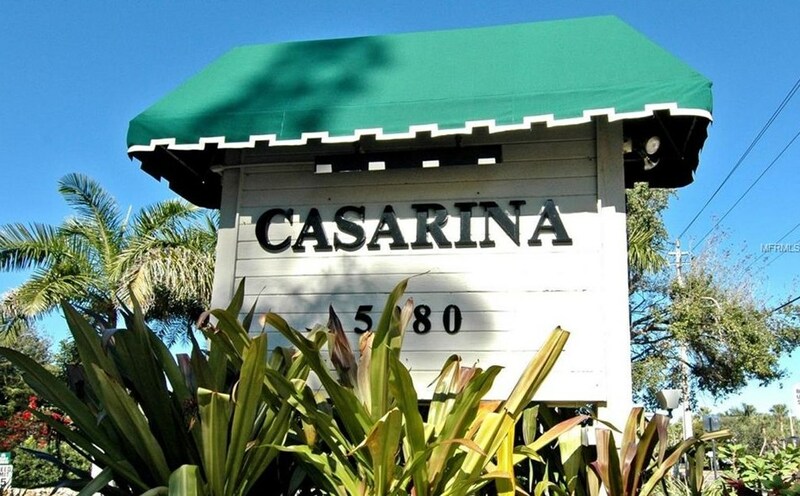 Turn left in Casarina Complex. 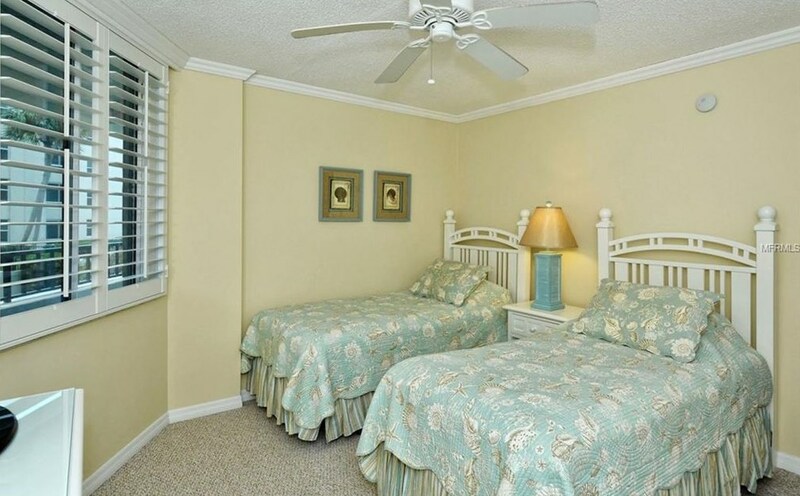 Pet Restrictions: one per unit; up to 25 lbs, / Small (16-35 Lbs.)lbs. 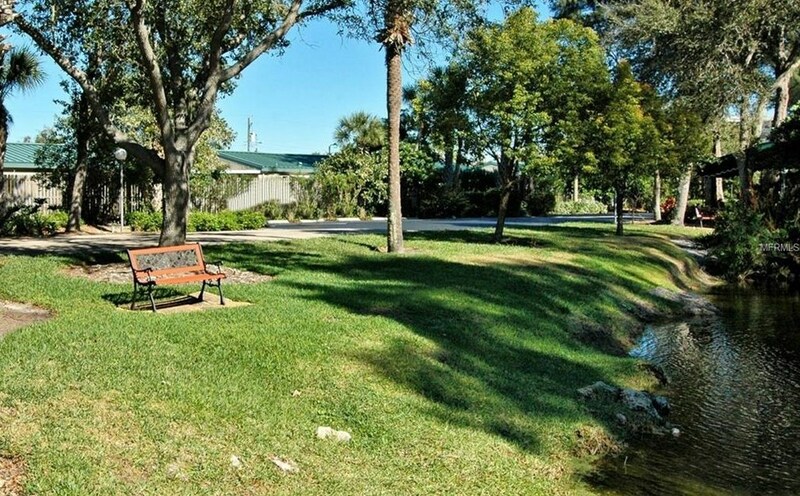 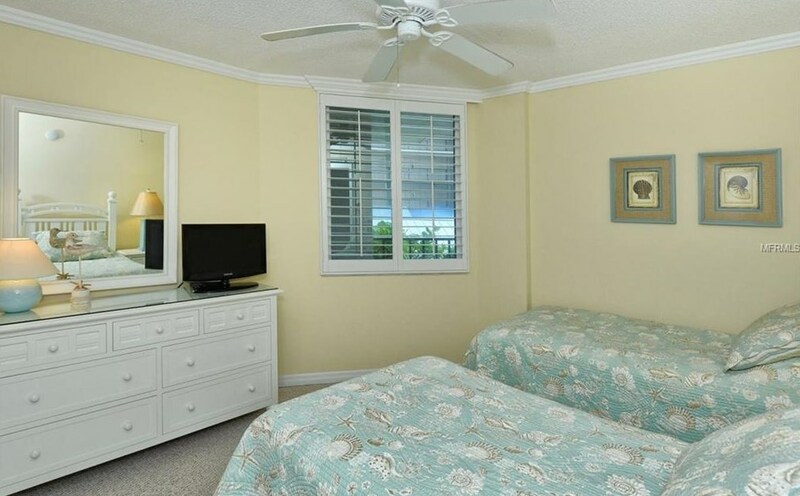 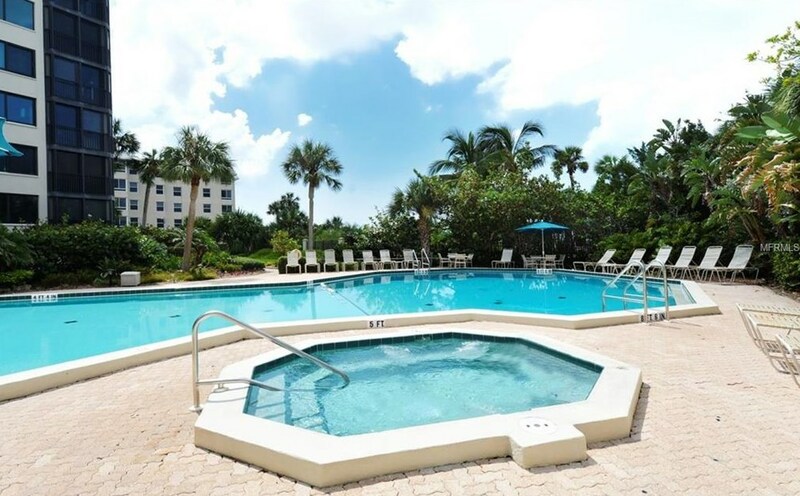 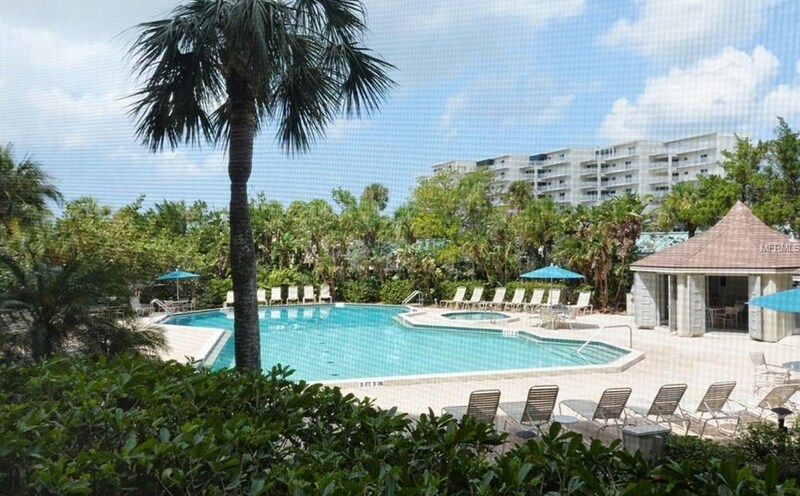 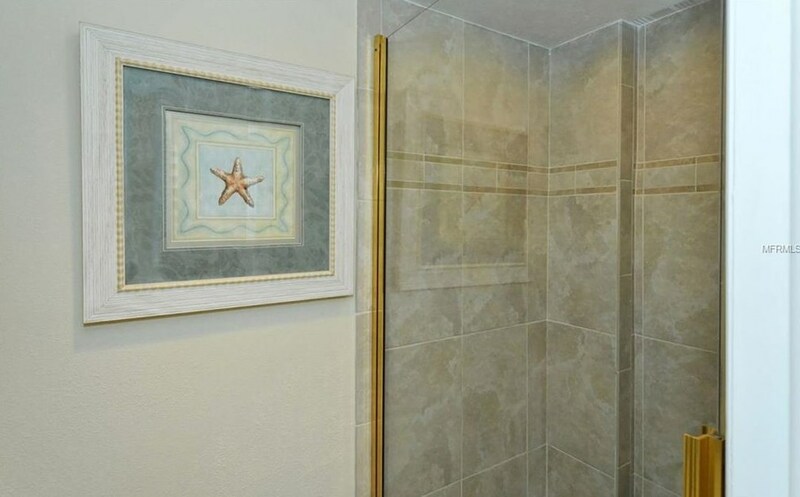 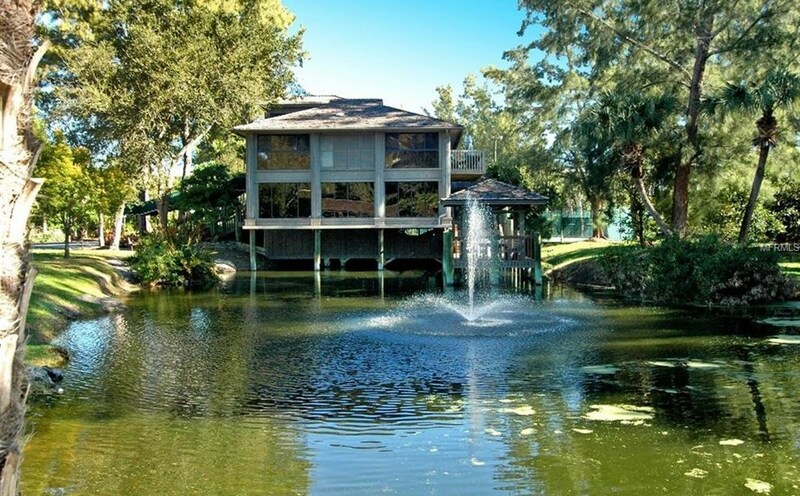 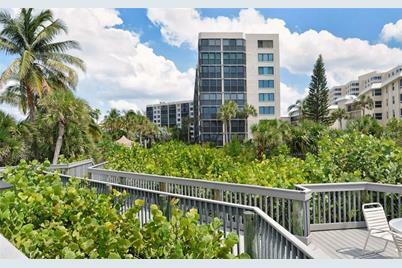 5880 Midnight Pass Road #202, Sarasota, FL 34242 (MLS# A4427551) is a Condo property with 2 bedrooms and 2 full bathrooms. 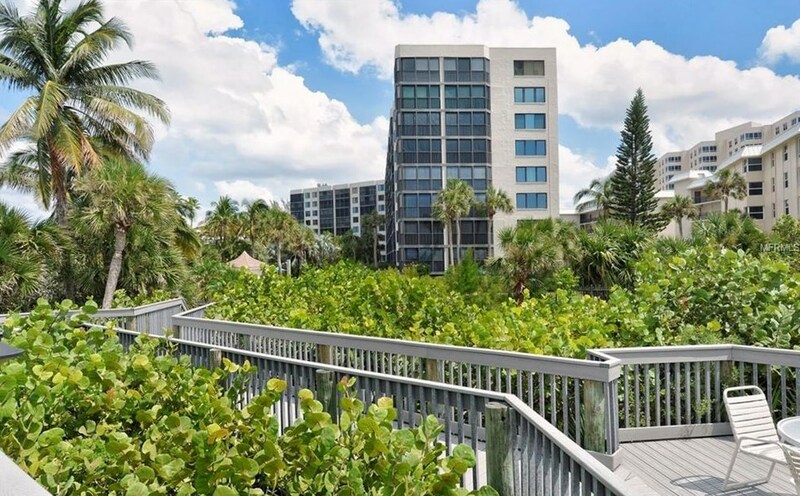 5880 Midnight Pass Road #202 is currently listed for $639,000 and was received on February 18, 2019. 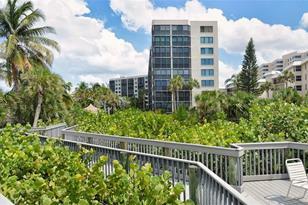 Want to learn more about 5880 Midnight Pass Road #202? 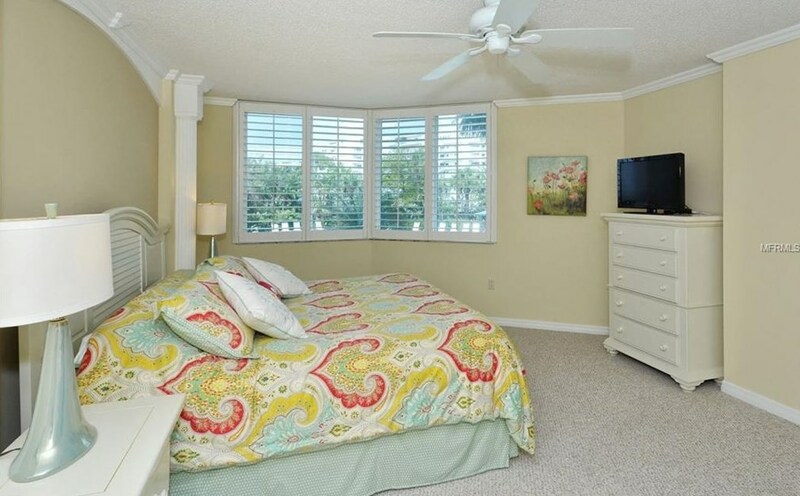 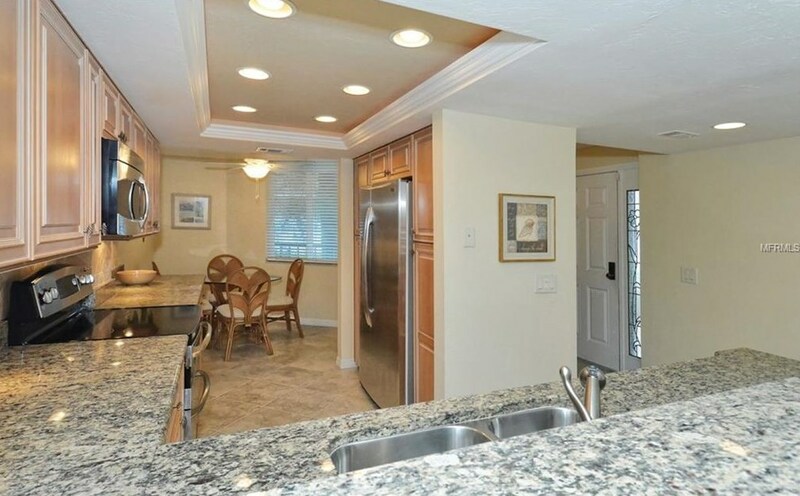 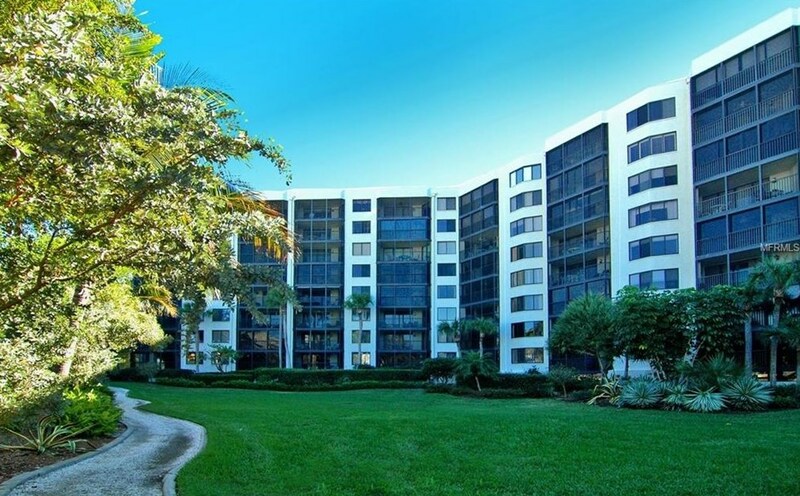 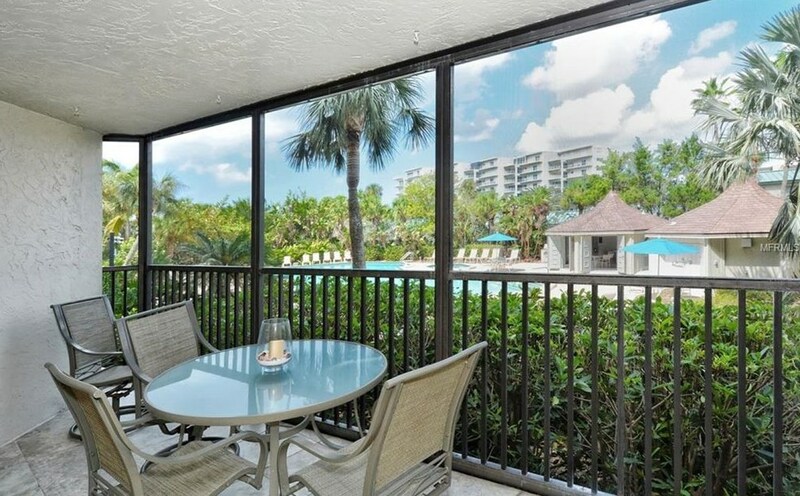 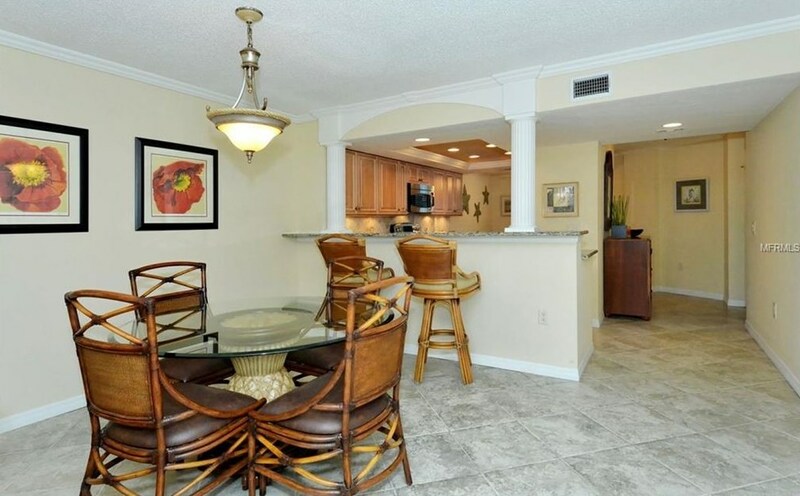 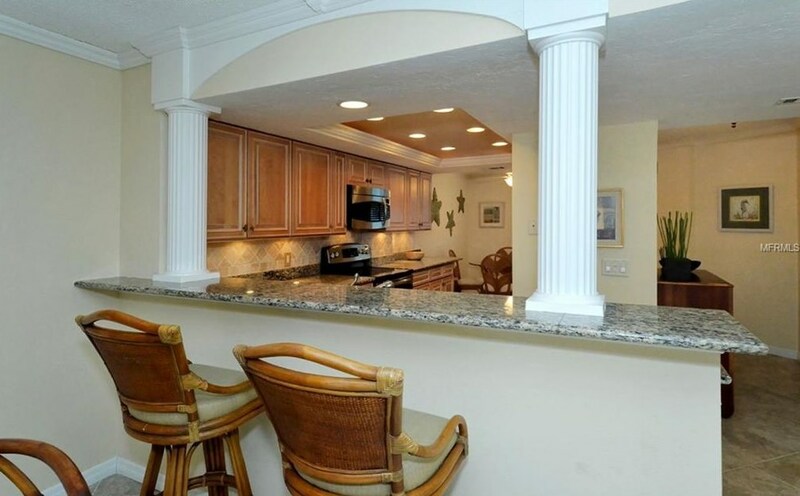 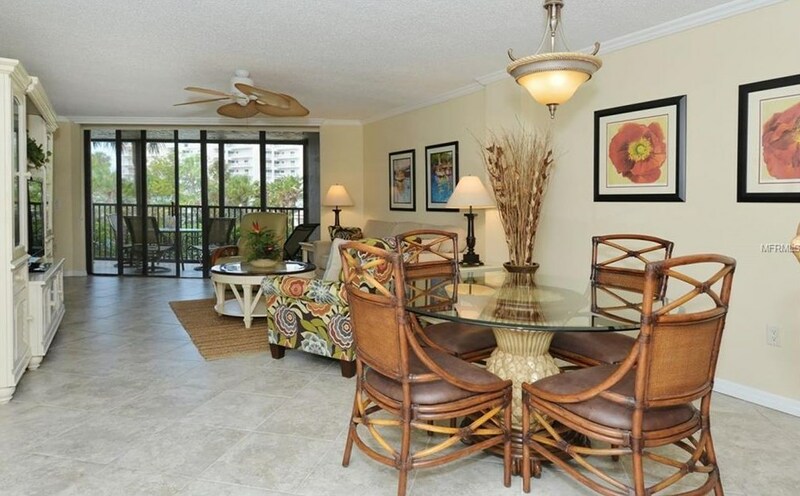 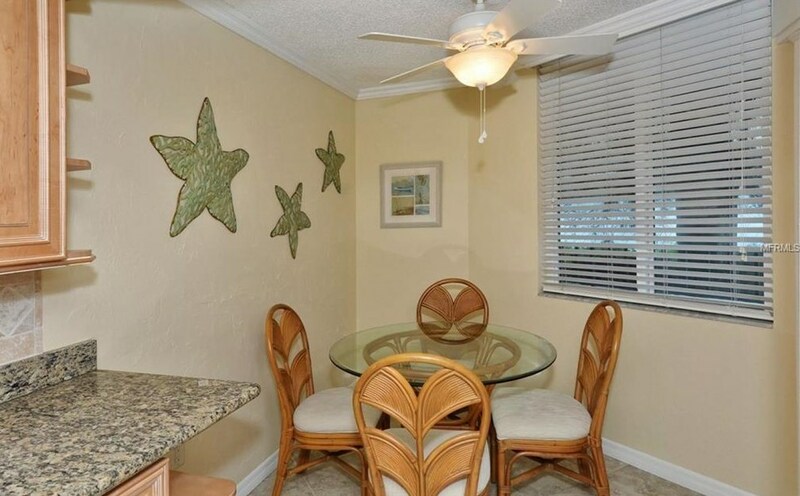 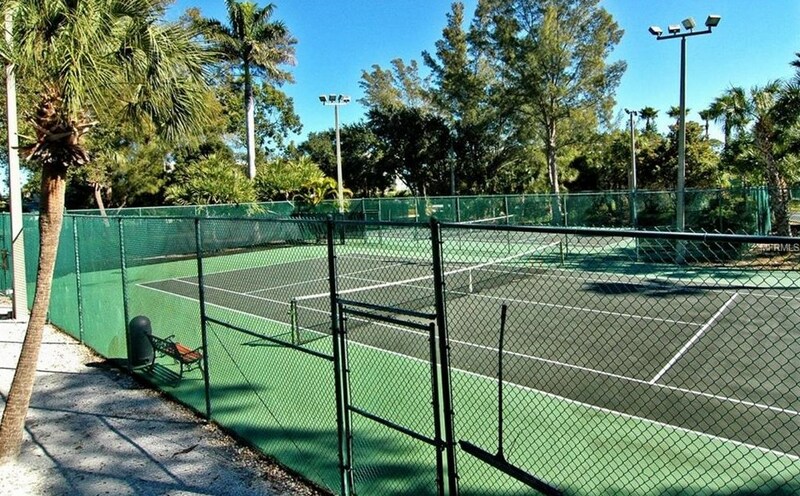 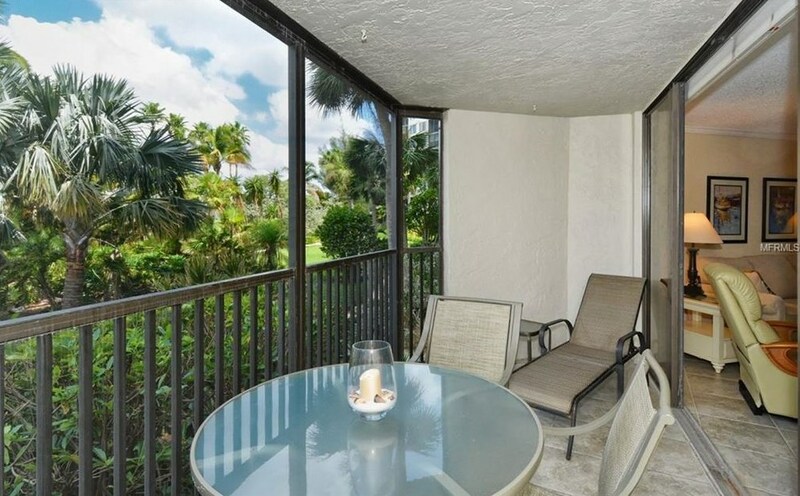 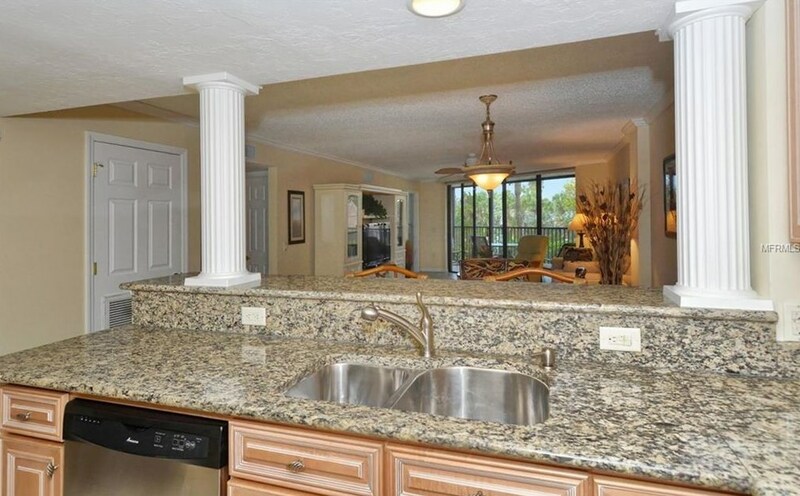 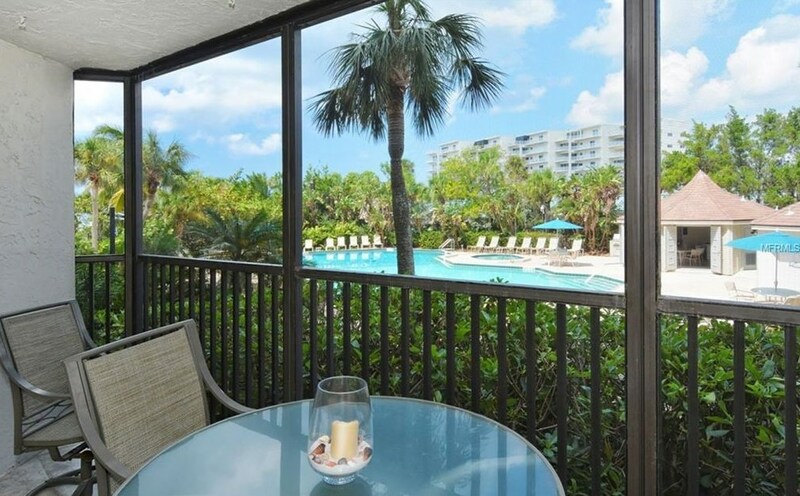 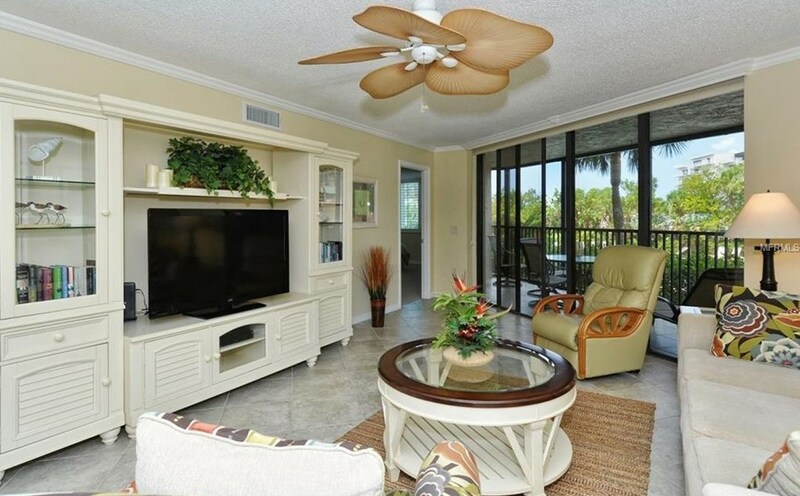 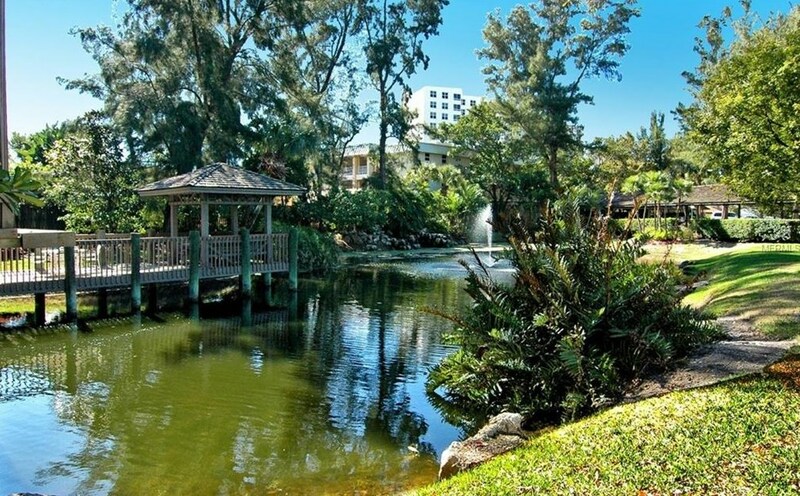 Do you have questions about finding other Condo real estate for sale in Sarasota? 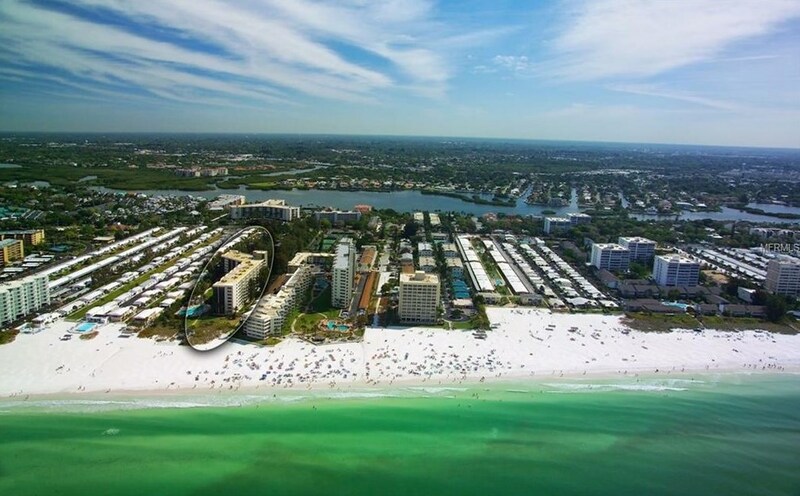 You can browse all Sarasota real estate or contact a Coldwell Banker agent to request more information.